Kit includes advent panel and backing. Instructions are on the panel. 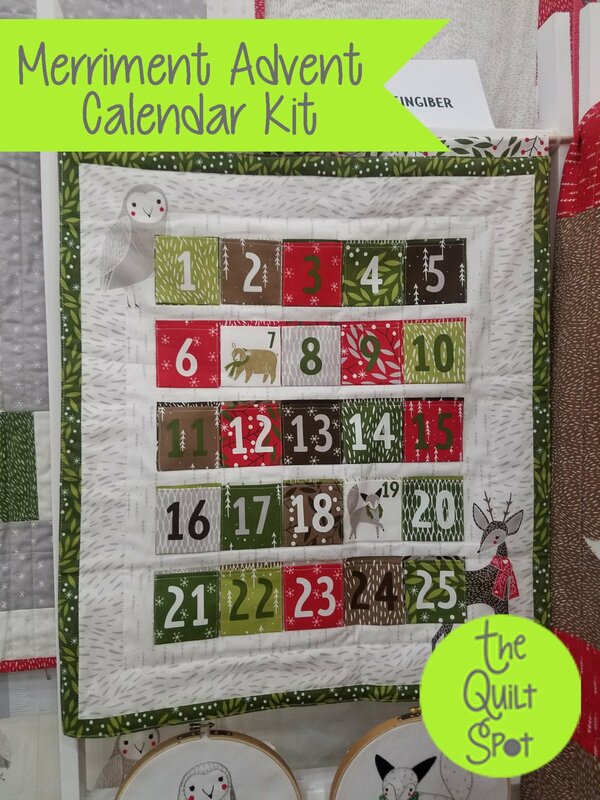 Finished Advent Calendar measures approximately 24" x 24".